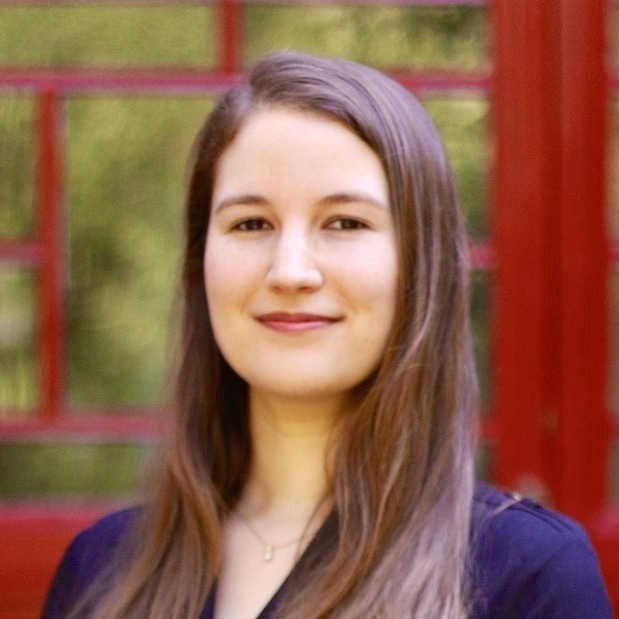 Danit Gal is a Yenching Scholar at Peking University and International Strategic Advisor to the iCenter at Tsinghua University in Beijing, China. Danit is the chair of The IEEE Global Initiative for Ethical Considerations in Artificial Intelligence and Autonomous Systems Outreach Committee, and a member of the Executive, Policy, Mixed-Reality, and Reframing Autonomous Weapon Systems committees. She also chairs the working group of a new IEEE standard (P7009) on the Fail-Safe Design of Autonomous and Semi-Autonomous Systems. In China, Danit consults companies and universities on the ethical, societal, and regulatory implications of AI and AS. Danit is mostly active in East Asia, where she often speaks of these topics and helps raise awareness of the unique character of AI technologies, their advantages, and shortcomings in the region. On July 20th, 2017, China released its ambitious Next Generation Artificial Intelligence Development plan, delineating the nation’s three-staged path to world leadership in AI by 2030. This plan joins an international mosaic of similar development plans issued by governments aspiring to harness the power of AI for their development and prosperity. While these policy plans constitute a positive step towards the proactive regulation of AI, they also bring about new challenges by heavily politicizing the technology. This talk will explore how the Chinese plan fits within the broadening global AI map, and what are some of the near-term concerns and opportunities raised by its release.